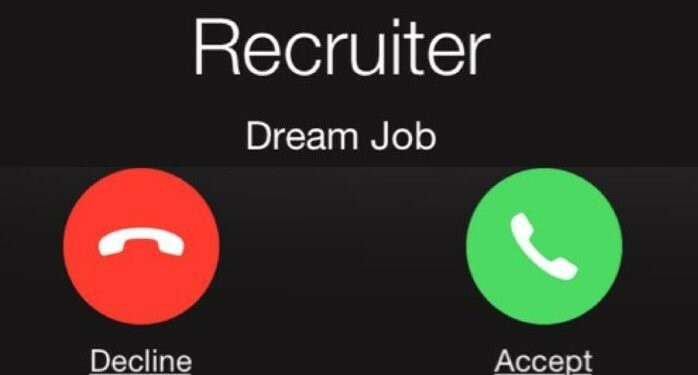 If working with a recruiter is a new experience for you, you may have a few questions. What can you expect? What do we expect? First, you should know that Business Talent Solutions is a Seattle based company that is comprised of a team of recruiters who each boast over 20 years of experience. Our experience lends itself to matching candidates with companies who are searching for permanent, full time employees. We make it our priority to set candidates up for success with these companies for a mutually beneficial hiring process. In addition, you should also know that we are looking for the 7 P’s listed below to ensure a positive and productive experience. 1. Prompt: If you choose to work with BTS, it is important to note that the companies on the other side of the matching process are hoping to make hiring decisions as quickly as possible. Once you are contacted by one of our recruiters, a prompt response and flexibility in scheduling a time to meet can improve your chances of being considered for the position. 2. Punctuality: As you know, we are located in Seattle; as a result, traffic should be factored into your plans. Afterall, traffic and Seattle seem to be synonymous. As with any interview or professional meeting, give yourself additional time in case you encounter unexpected traffic delays or can’t find parking. If you aren’t able to be punctual for a meeting at BTS, please contact us to let us know and possibly reschedule. 3. Presentation: While you may not be working with a hiring manager directly when you initially meet with our recruiters, it is still necessary that your outfit choice represents a serious job seeker. Maintaining a professional appearance throughout the process will give us confidence that you are the caliber of candidate that the employers we work with are looking for. In other words, don’t show up for a meeting at BTS in ripped jeans and flip flops. 4. Preparation: In addition to your presentation, your preparation should also reflect that you are a serious job seeker. Come prepared with a well-constructed resume and questions about our open positions. In addition, be prepared to answer questions about yourself and your job experience. If your preparation is noticeably lacking, the process is unlikely to proceed and chances are slim that we will be able to match you with a company. 5. Professionalism: Professionalism throughout the matching process includes all of the above, as well as your overall demeanor and the quality of interactions that you have with our recruiters. 6. Practice: Any advice that we give you throughout the process should be accepted as constructive criticism. Remember—our goal is to help you. We can assist you in editing your resume, presenting your experience, interviewing and negotiating a fair offer. Take our advice into consideration and put any pointers that we give you into practice. 7. Patience: While you may not be the best match for the job that caught your eye online, have patience and keep in touch with us. You never know when the right job will present itself at the right time!